Always willing go the whole nine yards in support of our clients, our energetic team took to the lynx this September for the 2018 golf challenge. 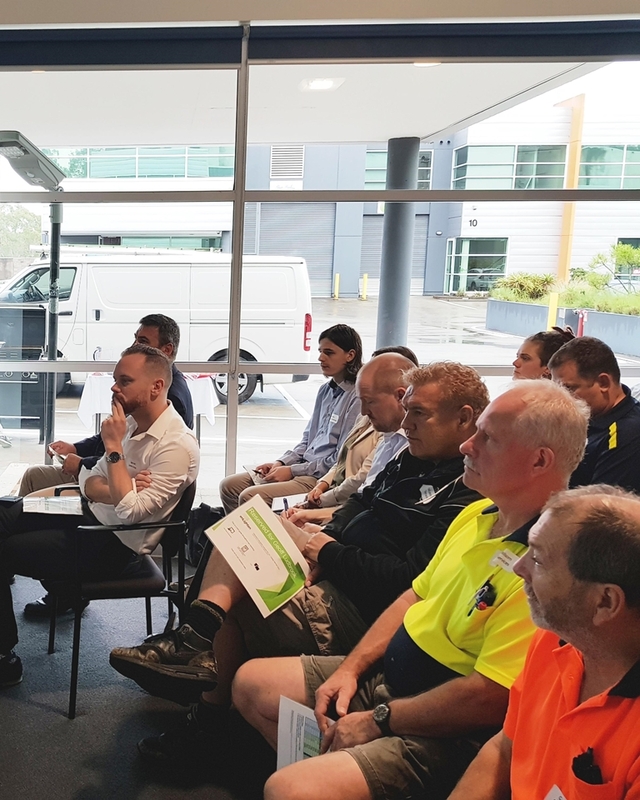 With engineers on hand to share their power saving expertise, Energy Conservation made a connection with installers and electricians at the coalface of the industry who otherwise might not be aware of the NSW Energy Savings Scheme. As it turned out, we found we were able to create rewards for golfing efficiency just as we do for energy savings! Brighter weather than last year breaks over a pristine morning green. We make a stand for Energy Conservation. 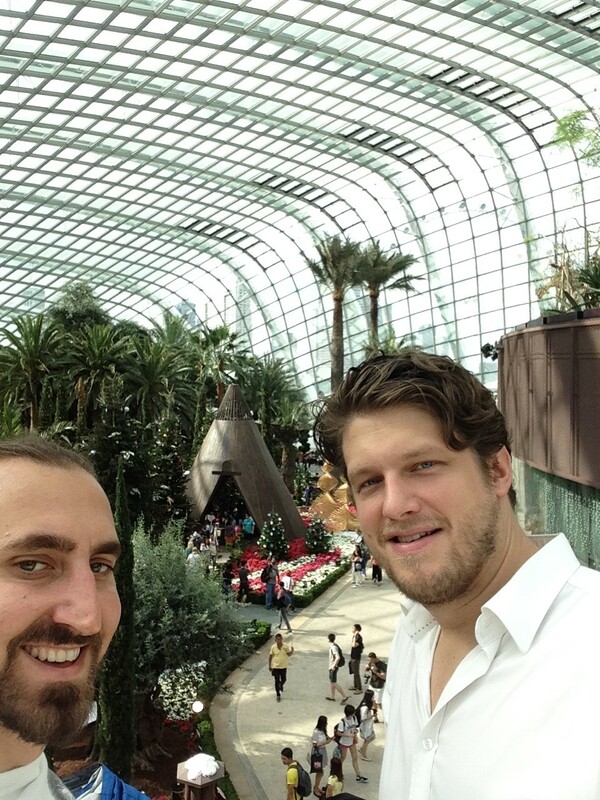 Mourace and Maria ready to discuss power and efficiency… and not just in golf! Without expert advice, you may encounter obstacles. We know how incentives can drive enhanced performance! Everyone really hit it off on the day. The Countdown is on to November! Amendments to the NSW ESS Rule were gazetted on 20 April 2018. 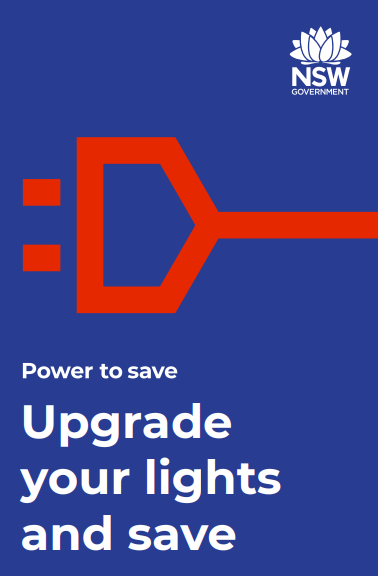 These includes changes to commercial lighting asset lifetime values that will reduce the number of Energy Savings Certificates able to be created by most commercial lighting upgrades by 26-27%. These changes will be effective from 1st November 2018. Call Energy Conservation on (02) 9660 9997 to register your project and secure the most value from your commercial lighting upgrade. Currently undergoing final amendment, draft changes to the NSW Energy Savings Scheme indicate that the number of Energy Savings Certificates created by most commercial lighting upgrades may soon be cut by between 22-33%. and apply to most commercial lighting applications. and secure the most value from your commercial lighting upgrade. A great day was had by all last Wednesday at the Facility Management Association of Australia Golf Day. Energy Conservation sponsored the 8th hole and raised money for the Kids' Cancer Project. Our team member Jessica braved the elements to bring a smile to the players' faces with her marshmallow game! Big thanks to everyone involved. We claimed this hole in the name of Energy Conservation! St Michael's Golf Course in Little Bay is ranked by AusGolf as one of the NSW top ten. Despite the weather, a great day was had by all. Energy Conservation recently became an approved supplier of energy efficiency services to members of Procurement Australia, one of Australia’s largest buying groups with over 700 member businesses across the public, private and not-for-profit sectors. Their well-governed tender processes connect their members to industry best practice services, delivering the best results and saving them time & money in procurement. Following our recent waste audit, we asked, “what happens to this recycling once it leaves the building?” It was important for us to learn the answer to better educate our building’s tenants about what should and shouldn’t be included in their recycling bins. We found out that the recycling is first taken a waste transfer station in St Peters before being transported to the Visy Materials Recovery Facility (MRF) at Smithfield. So, to learn more we took a private tour of this facility to see the sorting for ourselves! We saw first-hand what happens to items that are placed into our building’s recycling bins: which are recycled on-site (and how), and which are viewed as contamination to be removed from the recycling stream and sent to landfill. Whatever is left over is either sent for further processing and recovery at other facilities or collected to be used as fuel for energy recovery. This video from Visy is a great summary of what we saw in action. 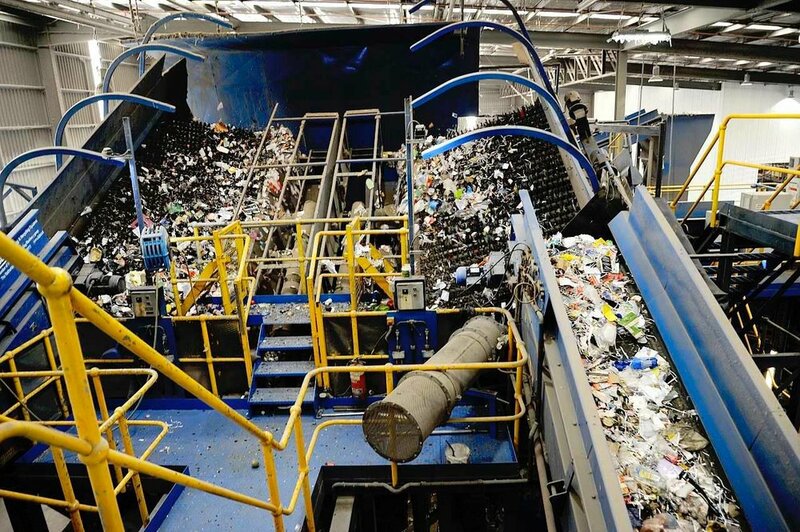 Whether any individual item can be recycled from our building depends entirely on the processes and specialised sorting machinery present at Visy Smithfield- because that's where it all ends up! One valuable learning for our building was that their disposable coffee cups are not recyclable at this facility. The same relationship between recyclability and service availability exists throughout Australia, so learn which services are available in your area to make sure you recycle right.